Dacor takes pride in being an American made and family owned company. For over 30years, Dacor has been providing luxury innovative products designed to appeal to a broad market. There are currently over 1,500 retail outlets throughout the US and abroad. 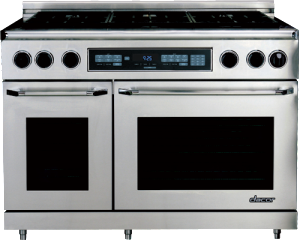 And since it’s a very popular appliance brand, all LA Fixit appliance specialists went through extensive training for Dacor Refrigerator, Cooktop, Oven and Range Repair. Dacor appliances integrate functionality and technology, crating intuitive products that reflect the lifestyle of food prep enthusiasts. Two of their newest products include the Discovery iQ Dual Fuel Range and the Discovery iQ Wall Oven, the world’s first smart cooking appliance, complete with a connected tablet. Their DacorMatch Color System, the first of its kind, has been a HUGE success, allowing customers to customize the color of their cooking appliance to any color imaginable. Dacor products are not only designed for beauty and aesthetics, they are engineered for durability, reliability and longevity. While you will get many years of dependable service from any Dacor appliance, when it is time to service your appliance or it is in need of repairs, LAFixit is your local appliance repair company. LAFixit technicians are more than qualified to repair the entire line of Dacor appliances. 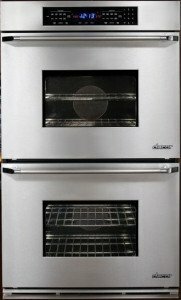 When your Dacor appliance is in need of repair, call LAFixit, your Dacor repair service. When you hire LAFixit, we are guaranteeing that you will receive genuine Dacor or Dacor-approved parts. 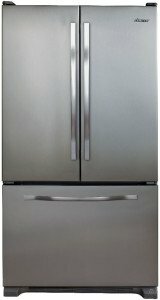 By calling on LAFixit for Dacor appliance repair service such as dryer, oven, dishwasher, refrigerator, range or warming drawer repair , you are receiving the best quality service possible in Los Angeles. 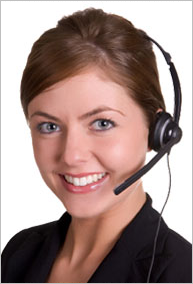 We can schedule same day appointment and waive your service call fee on approved repairs. LAFixit’s repair service technicians receive extensive training. 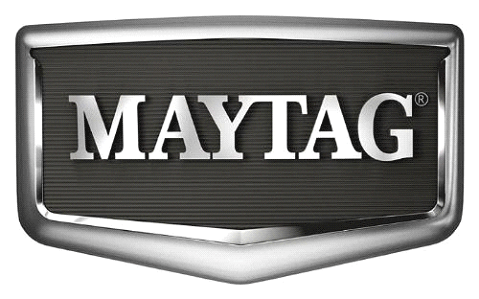 They can identify the problem quickly and offer repair options. They are equipped with the knowledge and skills to repair your appliance right the first time. Your satisfactions is 100% guaranteed. Prior to calling for service on your appliance, Dacor suggests you refer the owner’s manual for troubleshooting tips. If unsure on how to proceed, call LAFixit’s Customer Care Team . One of our skilled repair technician can talk you through some troubleshooting techniques before scheduling an appointment. Refrigerators are notorious for not giving notice when they go out. LAFixit’s repair technicians fully appreciate the potential for valuable of food loss. Every effort is made to schedule same-day service; we will send one of our highly trained technicians to get your refrigerator back to working again. LAFixit carries a good inventory of replacement parts; occasionally we may need to order parts. LAFixit maintains a wide network parts supply warehouses and can rush the parts to complete the repair in a timely manner. If this is a new installation, check the controls to make sure they are on. Allow 24 hours following a new installation for the refrigerator to cool completely. Note: Lowering temperature settings to coldest level will not speed up the cooling of compartments. If your range or stove decides to quit working, trying to prepare an entire meal for a family in aa microwave oven can be a challenge. LAFixit repair technicians understand the importance of being able to cook and will get your appliance running again in a timely manner. Dacor suggests you try to troubleshoot some of the more common problems by referring to the user’s manual. Below are some tips on resolving some common issues. For additional common problems, please refer to your user’s manual. We love our dishwashers; things get messy when they quit working. Dacor suggests you refer to your user’s manual for some troubleshooting tips. LAFixit makes every effort to keep parts in stock; occasionally we may need to order a part. If problems persist or you are unable to troubleshoot, call LAFixit. No matter where you are in the LA Metro area, our local technicians are located throughout your neighborhood to serve you better and faster! When it comes to commercial appliance repair, these guys are the deal real!